The office in Malaga consists of two facilities, one of 1000 m² and one of 2500 m². Ron Pieters is the executive manager, who after 10 years of managing the Barcelona office, is now working in Malaga since 2008. The direct groupage from the Netherlands leaves every Monday and Thursday, twice a week, to Malaga. On other days we use the Madrid office to ensure fast and flexible transit times. 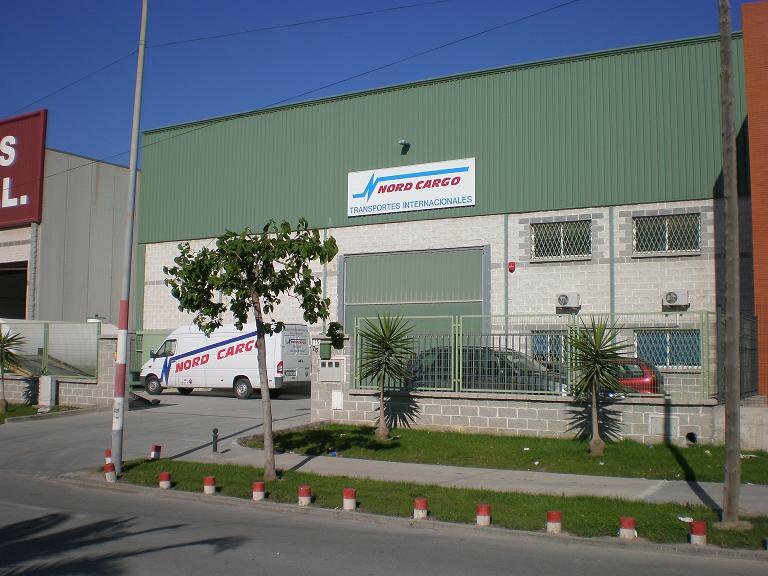 Next to the groupage transport, logistics, such as pick, pack and national distribution, is performed for a number of Spanish customers.